When your offroad you need lights and sounds! 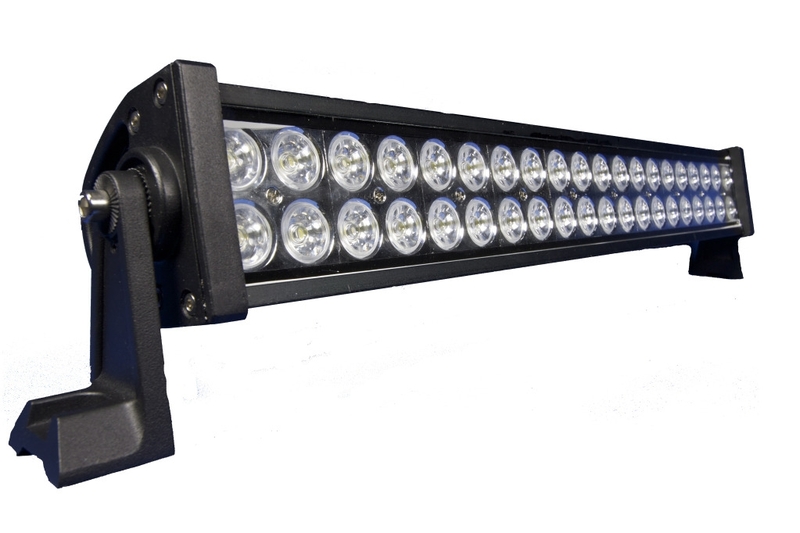 Orion Powersports carries a full line of LED lights including 20", 30", 40" and 50" light bars. We are also an authorized Wetsounds dealer. 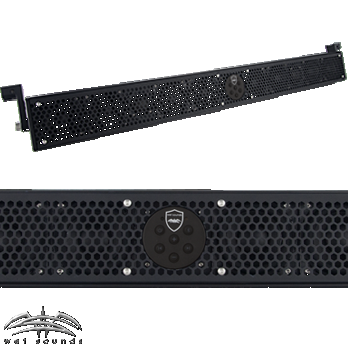 They are the manufacturer of the famous Stealth series sound bars. The Wetsounds Stealth soundbars are perfect for ATV's, UTVs, Golf Carts, Jeeps and just about anywhere else you need waterproof, mudproof and rugged sound.